Forget Black Friday Madness- WE GOT YOU on Saturday hassle free !!! 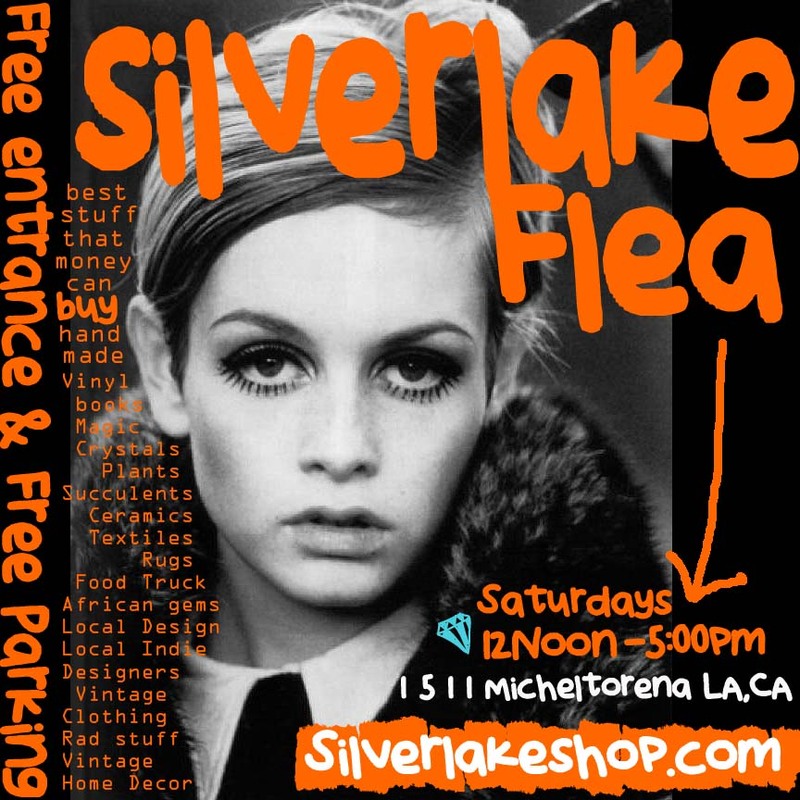 Free parking, free entrance, great deals, unique gifts and fine vintage. On the Playground of the Micheltorena St. Elementary School located at 1511 Micheltorena St. LA 90026 Every Saturday thru December 22, 2018 and then jumpstarting again in January 2019.